One of our chief objectives is to provide the best dental care for our very young patients. We know how important it is to help them develop proper oral hygiene habits while they’re still young. Studies have shown that instilling good oral habits in children will encourage them to continue those habits as they get older. Many young patients feel anxious about visiting their dentists. In our office, we help give kids a positive experience so that they will look forward to each visit. We welcome children in our office, some as young as 1-2 years old. Children who receive regular dental checkups are more likely to practice good oral hygiene on their own as they grow older. They’re also less likely to feel anxious about dental treatments that will be needed as they get older. These visits also help ensure that any potential dental issues are identified and then treated at the onset or even before they happen. Early diagnosis keeps a dental issue from getting worse, and the required treatments are generally simpler and less expensive. Moreover, we can then gather a complete record of our young patients’ dental development and care. It will give us more accurate data that can enable us to make informed decisions regarding the oral health care of our young patients. Before your child’s first visit, we highly encourage you to take steps to minimize their fears. You can start by telling stories about your own wonderful experiences with the dentist. The first visit starts with a thorough checkup, in which the dentist will closely inspect the whole mouth including the teeth and gums. 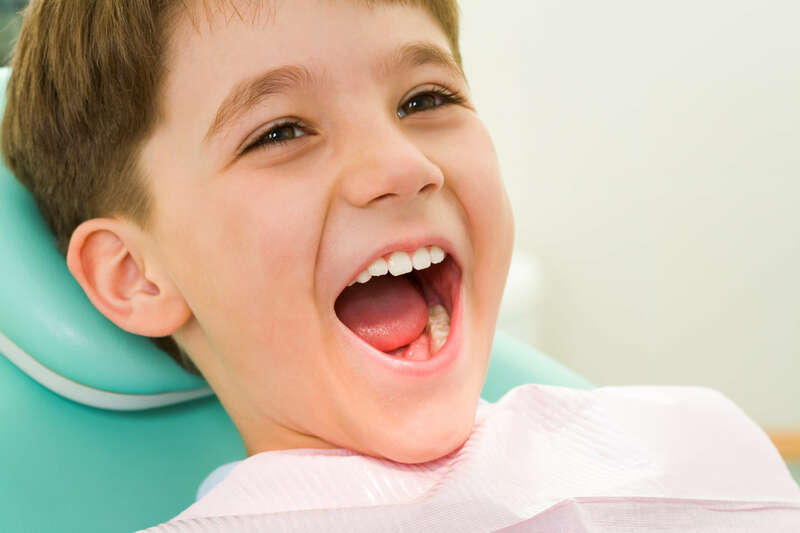 We will take note of your child’s current oral health and any potential issues on the horizon. We will also make an assessment of your child’s habits such as thumb sucking, which may affect his or her dental development. Finally, we will discuss with your child the foundations of good oral care, starting with the right way to brush the teeth. A schedule for your child’s next appointment will also be set.